“… the DOCUMENT of the Synod should become the focus and without its publication a gathering of Bishops of the countries of Asia may not be very helpful. It is a valid point. Since the synod document might take more than one year (as it has been up to now), how do we plan the topics that would be of interest to the Bishops and the National Secretaries of the Episcopal Commissions on Biblical apostolate? These are some of the questions that make me feel that it is too early to get the Bishops of Asia …. So we wait one more year till September 2010 for the publication of the Synod Document. An important task is awaiting us: how to contribute to the implementation of the orientations of the Synod from an Asian perspective and in our Asian context…. Today is Thanksgiving’s day. Let us thank our Lord for having entrusted us with the biblical apostolate so dear to his Heart. 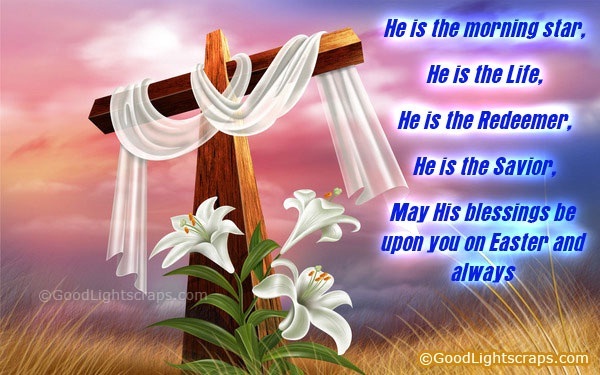 Thank you Lord for the CBF, thank you for each of our friends in the CBF. My dear Friends in the Word, last Saturday, Nov 22, 2008, the Vatican announced the new bishop for Denpasar, Bali, Indonesia . 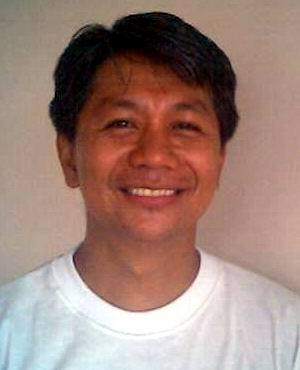 He is our brother in the Biblical Apostolate Fr. 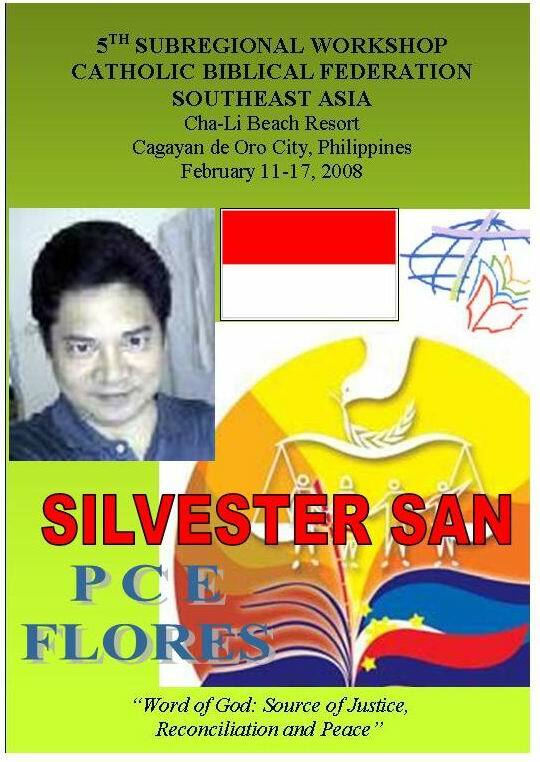 Silvester San who participated in our CBFSEA Workshop in Cagayan de Oro City last February 11-17 this year, representing the Pastoral Center of Ende. Il Rev.do Silvester San è nato il 14 agosto 1961 a Maupongo, arcidiocesi di Ende (Flores) da una famiglia cattolica di discendenza cinese. È entrato nel Seminario Minore di Mataloko e successivamente nel Seminario Maggiore “San Pietro” di Ritapiret per studi filosofici e teologici. È stato ordinato sacerdote per l’arcidiocesi di Ende il 29 giugno 1988. Dopo l’ordinazione, ha ricoperto i seguenti incarichi: 1988-1991: Insegnante presso il Seminario Minore di Mataloko; 1991-1995: Studi di Laurea in Teologia Biblica presso l’Urbaniana, Roma, risiedendo presso il Pontificio Collegio S. Pietro; 1995-2005: Formatore presso il Seminario Maggiore di Ritapiret. Dal 2005 è Rettore e Professore del Seminario Maggiore di Ritapiret. Congratulations, dear Bishop Silvester San. We thank our Lord for having chosen you to be the shepherd of his people in Bali. 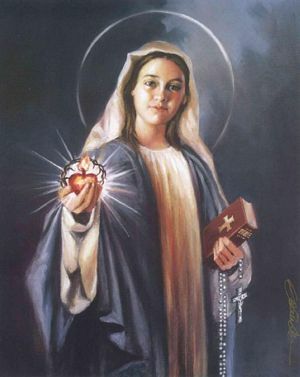 Our fervent prayers accompany and sustain you in this new task. November 2007: Fr. Oscar Alunday SVD and Ms Joy Candelario conducted 4 Basic Bibliodrama Workshops in Bandung, Jakarta and Surabaya . 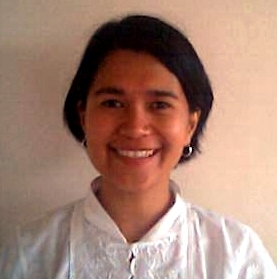 August 2008: Sr. Emma Gunanto gave an enrichment Seminar for Facilitators in Kota Kinabalu, Malaysia . November 2008: Fr. Oscar Alunday conducted a Basic Bibliodrama Facilitators’ Workshop and a Basic Bibliodrama Workshop in Bandung, Indonesia . We thank Fr. Oscar Alunday for his untiring service, his patience and understanding, and inspiring zeal for the Word. We are looking forward to hear from you, your activities and networking.